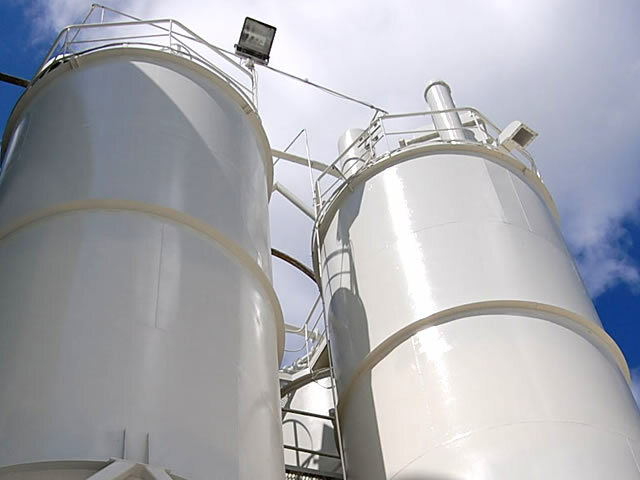 We Paint Light Industrial: Aviation Industry, Food Processing, Manufacturing Facilities, Materials Handling, Machinery & Equipment, Epoxy & Specialty Coatings As Per Your Specific Need. 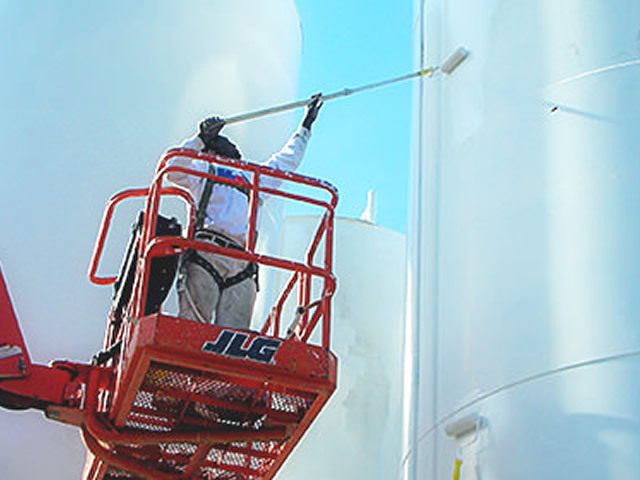 Tanks, pipes, metalwork, machinery, facilities maintenance, decking systems, ceiling structures, structural steel, light and utility poles, visual workplace labeling, floor line striping/marking, food-service, clinics and plants. Let us know how we can help!